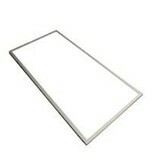 Are you looking for a LED panel 60x120? 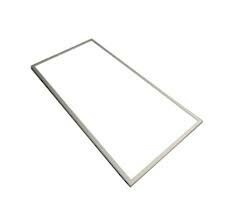 Look at this LED panel 60x120 suspended ceiling 72W rectangular lighting! 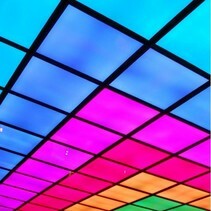 Due to its rectangular form, it can be used everywhere, even in ceiling structures! 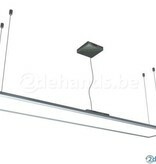 Are you interested in this LED panel 60x120 suspended ceiling 72W rectangular lighting? Continue reading then! 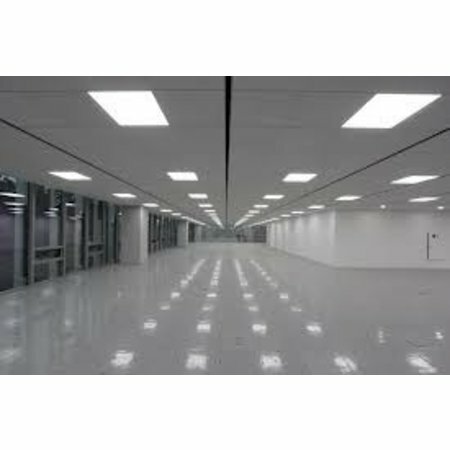 This LED panel 60x120 suspended ceiling 72W rectangular lighting beats all records! With its 5760 lumen, the light intensity is unseen! 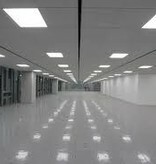 This is what you'ure looking for if you have a surface where you want to create a lot of light. 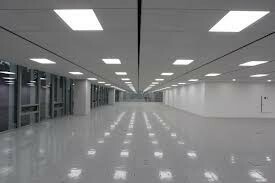 The LED panel 60x120 suspended ceiling 72W rectangular lighting also fits perfectly in suspended ceilings. 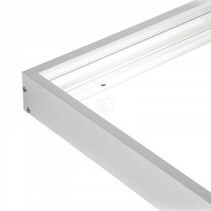 With its beam of 180°, it ensures a lot of indirect lighting. 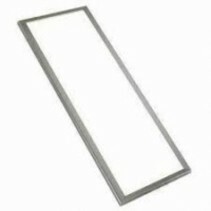 You can also use this LED panel 60x120 suspended ceiling 72W rectangular lighting in replacement of 2 square neon lights fixtures of 72W (4x18W or 2x36W). 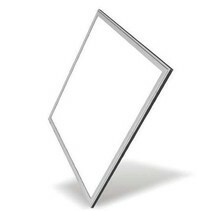 2x72W equals 144W but in reality, this will consume with the extra consumption of an old ballast about 200W. You can reduce the consumption to 72W. 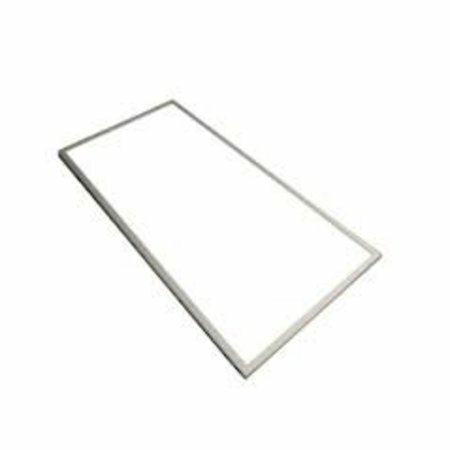 This LED panel 60x120 suspended ceiling 72W rectangular lighting is available in warm white, normal white and cold white. The fixing frames and suspension systems are also available in our webshop! 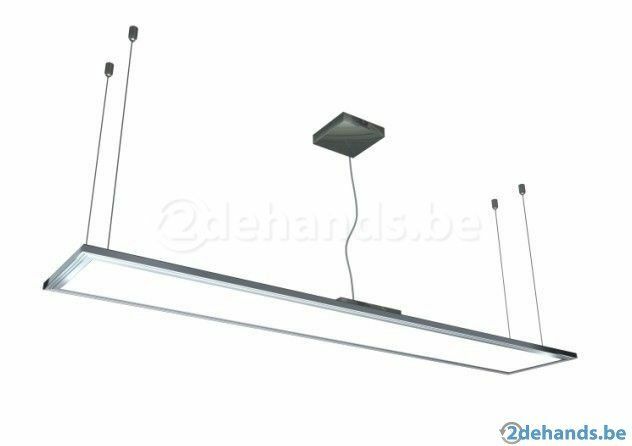 Besides the nice design of this LED panel 60x120 suspended ceiling 72W rectangular lighting, there are more reasons to buy it at My Planet LED. Aren't you sure if it fits with your interior? No problem! You can use our 14 days return policy. 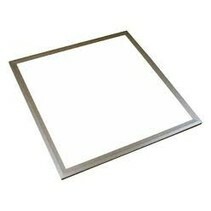 This allows you to see if the ceiling light plaster round fits is nice in your interior. And of course, My Planet LED has an excellent service. Do you have more questions? 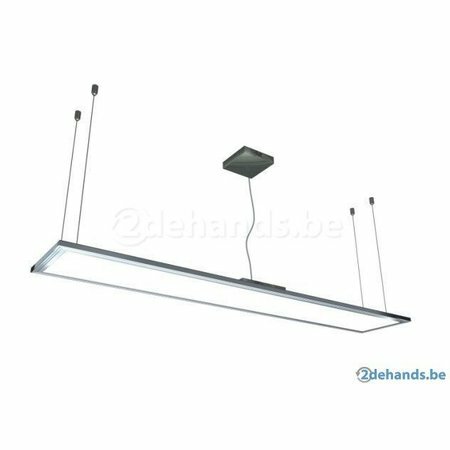 Contact us via phone (+32) 57 466 866 or mail (info@myplanetled.com) in order to obtain more information about this LED panel 60x120 suspended ceiling 72W rectangular lighting.